Linux is one of the best free open source operating systems. Its popularity has been growing ever since its creation in 1991 by Linus Torvaldo. Users with skills can even contribute to it. The OS is highly customizable and people find it tremendously easy to mold. Although all laptops will run Linux except a few that may require you to fix compatibility issues or install drivers. 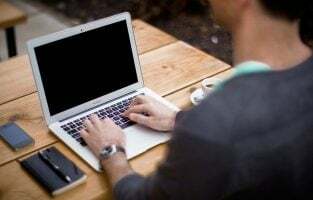 Here is a list of best Linux laptops to buy in 2019. The laptop features an 11.6-inch display and has LED backlit CineCrystal. There are integrated HD speakers for exclusively clear audio. 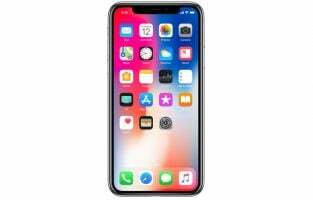 You get a 16 GB eMMC flash memory. 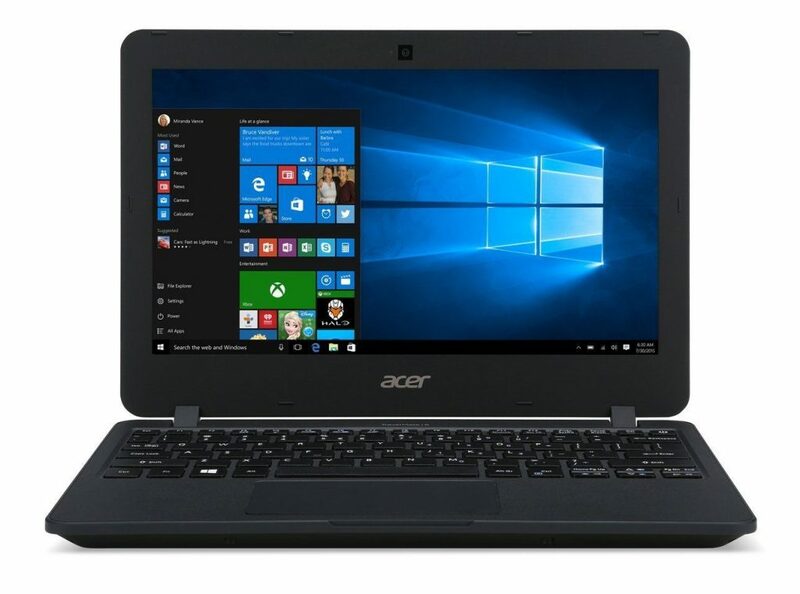 It has the powerful Intel Celeron N2930 Quad-Core processor. The HD graphics are from Intel and you also get a microphone, webcam, and a memory card reader. 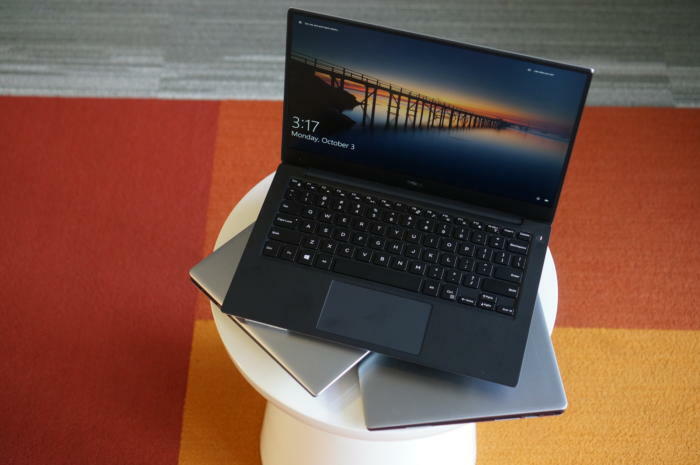 The company also includes a 90-day warranty with the laptop. The computer is lightweight and portable. 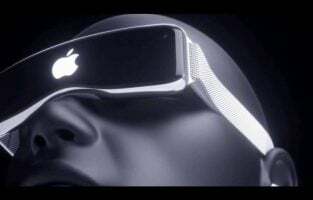 The anti-reflective finish of the screen keeps your eyes safe. The screen has a resolution of 1366 x 768 pixels and a 720 pixel HD video runs without you having to upscale. You also get a 16:9 ratio when you are watching videos on it. It comes with Google Chrome OS which is a Linux based OS. 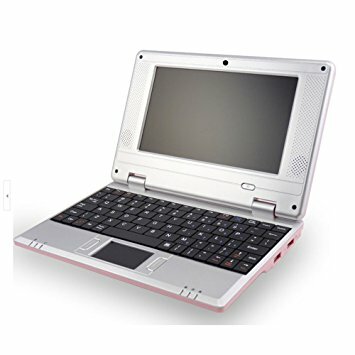 This is a small and portable laptop and comes pre-installed with Linux. There is no separate mouse that comes with it. The track-pad does the job of a mouse too. The battery life you get is good making it perfect to work or browse when traveling. It has a 4GB RAM and once connected to the WiFi, the connection is quite stable. The 11.6-inch screen is perfect for its size. The screen is bright and videos look good when played on it. Next in the list of best Linux laptops is the Toshiba Satellite. This is a 15.6-inch screen with a nice design. It has an embossed textured look so you don’t have to worry about the cover getting stained with your fingerprints. 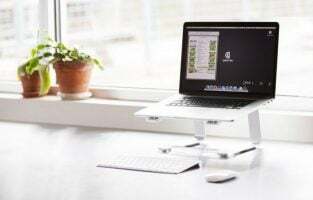 It has the standard weight of a laptop and is best used at a desk or workstation. The keys and the trackpad have a high-friction tooled texture so you can move your fingers along comfortably. There are two speakers just above the keyboard which play fairly well. It has aIntel Core i3-2350M CPU and a 6GB DDR3 RAM. 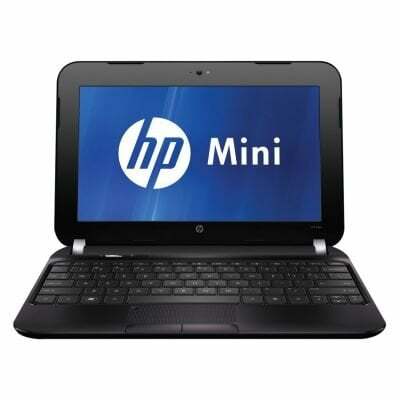 Designed to be portable and easy to carry around, this Mini Notebook from HP has Linux based OS. 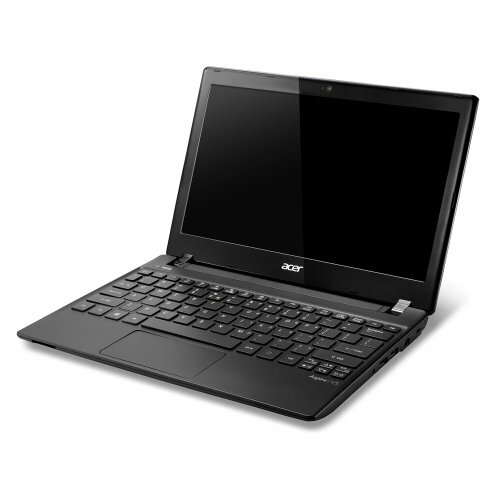 It has a screen size of 10 inches and runs on 1.66 GHz Intel Atom N450. It features a RAM of 1 GB DDR2 SDRAM. It has a metal composite build and the speakers are clear and loud. Besides a USB port, you also get an SD multi-slot on this laptop. 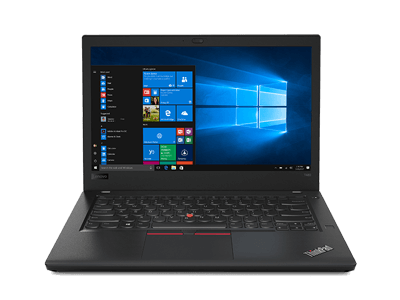 This 14-inch display laptop is a revolutionary laptop that offers powerful processing and an amazing battery life of 30 hours. Power Bridge feature and two batteries give the laptop the ability to work for a long time without using up much energy. It is light and has a slim look. Expect the visuals to be bright, vibrant and sharp. Touchscreen gives you the ease of work and you also get a fingerprint reader with this model. The Infrared camera helps in logging in securely without having the need to physically type your ID and Password. To add to the security, there is is the ThinkShutter which is a physical cover that can be used to cover the camera with. 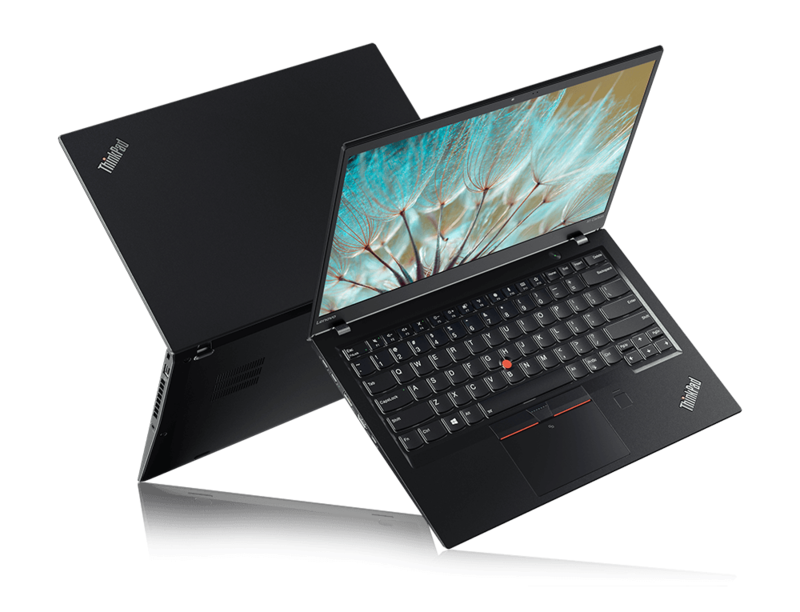 It features the 8th generation Intel Core i7 processor. This is one of the best Linux laptops to buy. The company offers a 90-day warranty on this laptop. 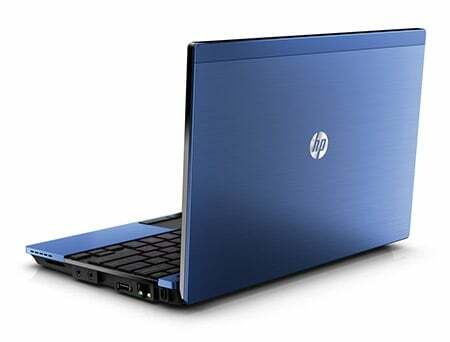 It features the Intel Core i7 6th generation processor and has a memory of 8 GB. The capacity of the hard drive is 1TB. You get a big screen of 15.6 inch that uses a display technology of PLS Switching. The 16:9 aspect ratio of the screen offers a resolution of 1920 x 1080 pixels. The graphics are from Nvidia GeForce 940MX. 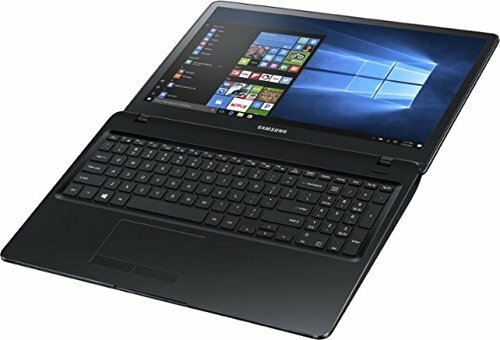 This is an excellent laptop that offers a battery life of about 9 hours once it is fully charged. 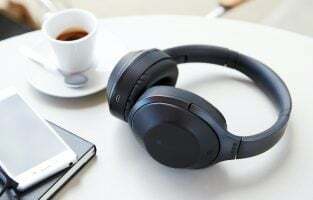 You can carry it to office without having to worry about charging it. This laptop from Partaker comes in a metal case and has a super slim body. 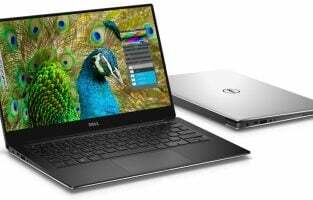 Featuring NvidiaN16S-GTX-B-A2 graphics the screen size of this full HD laptop is 15.6 inch. You get two in one card reader and the keyboard comes with a backlight. You now don’t have to worry about working in the dark. 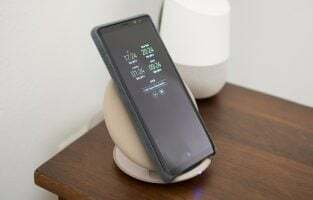 Polymer Smart Lithium-Ion Battery Pack gives you a battery life of approximately seven hours after it has been fully charged. The processor is Intel Core i7-7500U and it has a 4 GB RAM. Currently available at a discount of 31% so you can buy it for $795. Soledpower is a budgeted laptop which has a Linux based operating system. The screen size is seven inch and the color is quite attractive – pink and white combination perfect for young girls and women. There is built-in Ethernet port and WiFi to access the internet. It comes with an HDMI port, 2 USB ports and also a slot for an SD card. A battery of 250mAh gives you working time of 3 hours and a 6 hours standby once the laptop is fully charged. 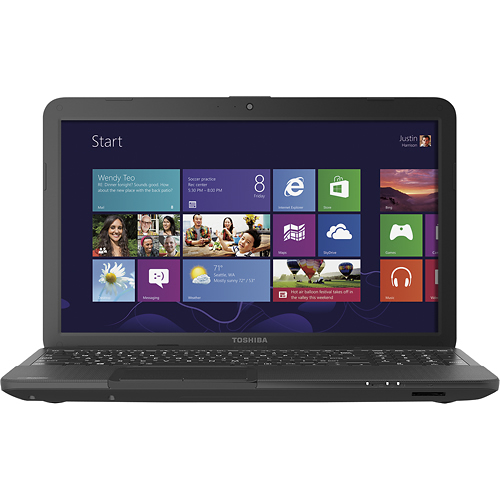 This laptop is best used for browsing the web, watching videos and movies or for studies. It is one of the best Linux laptops for girls. 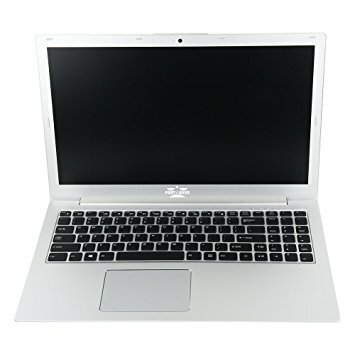 There are some laptops on the list that don’t come with Linux installed but they can all be used to install Linux as the Operating System easily. All the laptops have the top features and deserve to be on the list of best Linux laptops to buy in 2019.